Come and experience the beautiful nature of Carymoor at one of our family events or courses. 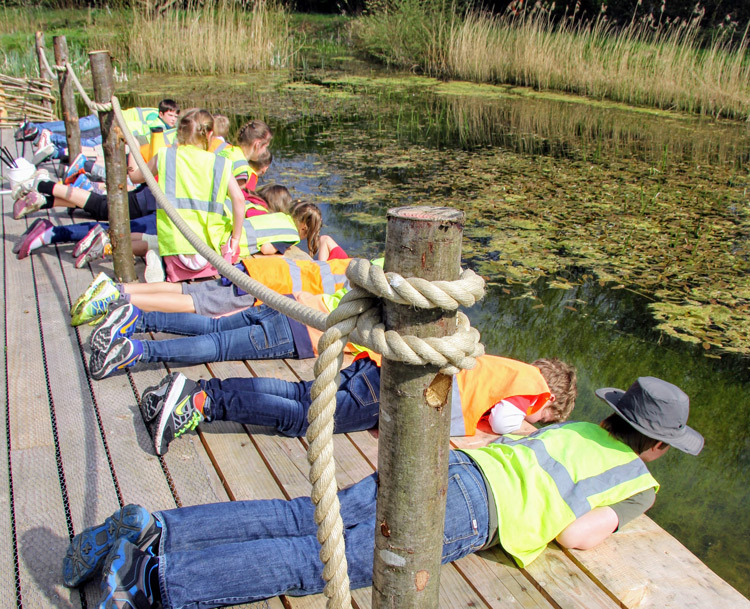 We regularly run activity days and wildlife-themed events in the school holidays. Sign up for our community e-newsletter and be the first to hear about the latest news and activities on offer at Carymoor. Bring your community group to Carymoor! Bring your community group to Carymoor! We offer a range of outdoor activity sessions for youth groups, linked to environmental badges. 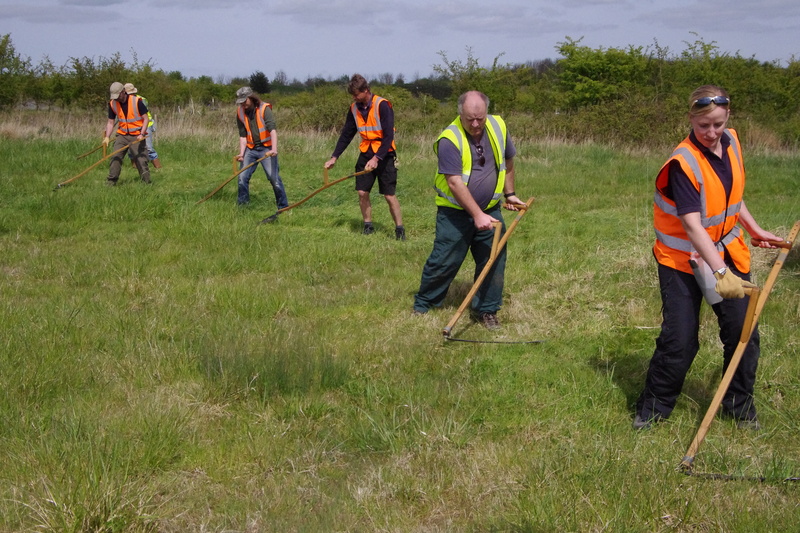 Similarly, we offer adult community groups tours of our site to focus on sustainability and wildlife. Get in touch to find out more. 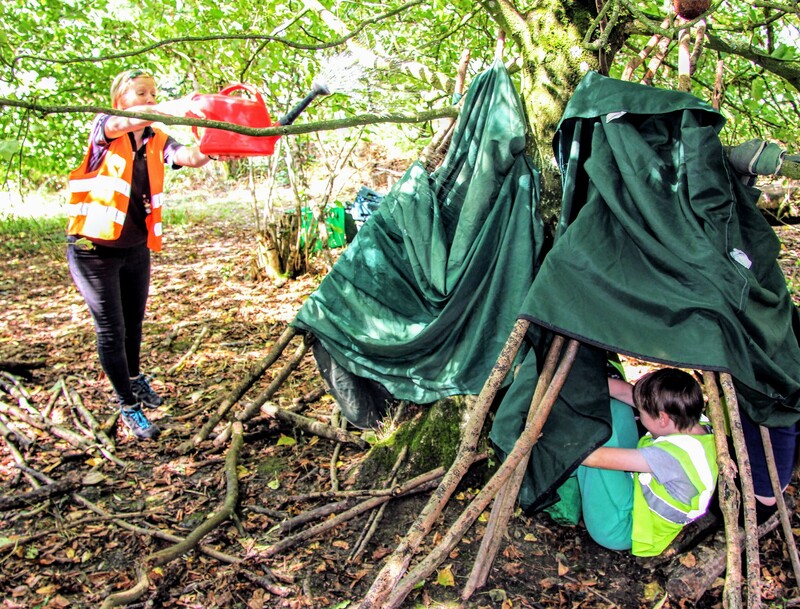 We offer fun-packed activity parties for youngsters aged 4-11 who are wild about nature! There are three exciting themes to choose from and we can provide all you need for a fun-filled party. We can run parties during school holidays between the hours of 9am to 5pm (when other events allow) and on Saturday mornings from 10.30-12.30pm.  One Saturday a month we run a monthly Wildlife Explorers Group for children aged between 8 to 12 year olds, although older and younger children are also welcomed. 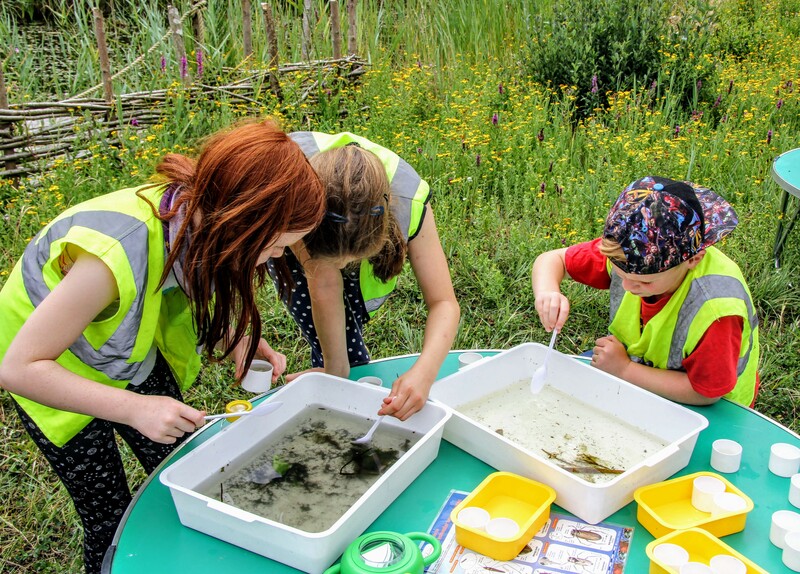 This is an exciting way to explore the surroundings and get closer to the wildlife that share it, with a mixture of activities, exploration of the site and themed games. The group is currently full and there is a waiting list to join but we will update this page when places become free again.